A buyer persona is a very specific profile. It might include a sample name and even a physical description of the buyer persona. It can include details like median age, career and lifestyle habits. In short, a buyer persona paints a picture. It gives you a specific person to connect to when developing your content, which can in turn make that content more effective. A common mistake that businesses make is assuming that they know enough about their customers to put together buyer personas without research. 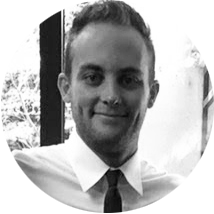 A much better approach is to collect as much data as possible and create buyer personas based on that information. There are many different ways to collect data, and it can involve several departments within your business. One option is simply to offer a survey to current or past customers. This can be sent via email or provided to customers with their recent purchase. A survey is a great way to collect information straight from the source. Another option is to compile any data you already have on hand. This might include the ages of customers, their geographic locations or the kinds of items they purchase. If you offer free e-books or seminars, you might include a landing page where individuals can provide basic information in order to receive the free product. This is an excellent way to collect data from consumers who are already aware of your company and what you offer. After creating three or four buyer personas, you can start to think about what kind of content will appeal to them. Are your buyer personas struggling with specific problems? What kind of help might they need that your business can provide? In the example of a women’s clothing company, you might think about a buyer persona named Veronica. Veronica may be a persona who is 27, single and living in major city. She might also have a professional career that requires business attire. Perhaps Veronica struggles to look professional while sticking to a limited clothing budget. 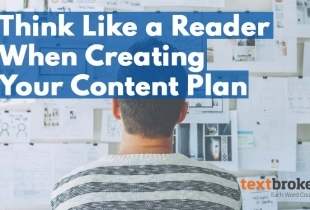 Knowing this, you can start to think about a content plan that addresses this specific need. Your marketing department can put together a list of blog posts or video ideas that specifically focus on the needs of this buyer persona. With a content plan in place, it is time to start creating content that will appeal to, inform and help your buyer personas. If you’re appealing to a fashion-focused woman, then you might want to include plenty of images to showcase certain outfits. If you’re targeting a persona with a busy schedule, then keeping content streamlined and easy to skim may be a smart choice. Most importantly, seek to improve the lives of each persona. If a woman wants to reduce her clothing budget, discuss how to mix high- and low-end fashion. Or, review some of hottest trends and discuss which items will last for years to come, making them worthy of investment. This information makes your content valuable to each persona and puts your brand in a position of expertise and authority. Even after creating targeted content for your buyer personas, you still need to consider how best to publish the content. It is important to make sure the content reaches the right audience. If you’re hoping to appeal to professionals in upper-level management, then sharing blog posts on LinkedIn might be the ideal choice. If you’re targeting teens, then getting active on social media platforms like Snapchat and Instagram may be a better option. You can also share content through an email marketing campaign. 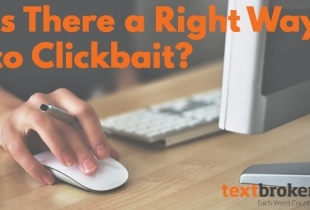 Remember that having more than one email list is often key. You can send out one email with a headline and content geared to a specific audience and another with different content to a separate group. By targeting certain personas, you can increase the chance of your content making an impact and getting noticed. To make your content as effective as possible, it is essential to target a specific audience. 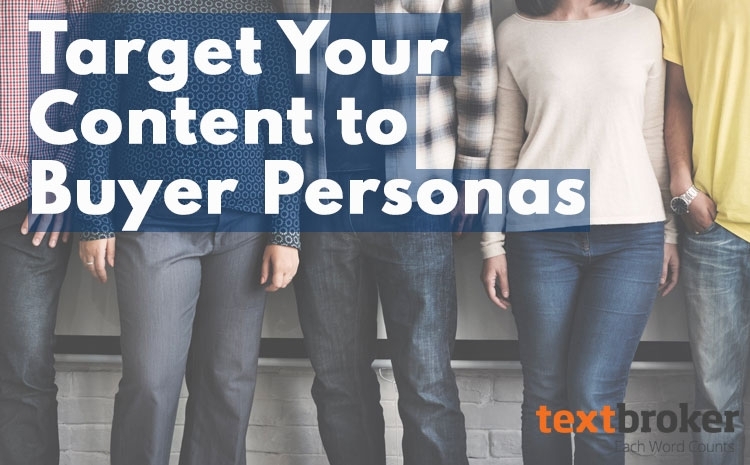 It can be easier to get to know and connect to your audience thanks to buyer personas. Creating buyer personas allows your business to communicate with your customers in a meaningful and lasting way.